Link to a high quality pic. ...spent many more hours getting them from about $90 per car to the to $40-$50 range with careful parts and color editing. So now I have a choice to make, I'm going to order parts for three cars and want your input. Which colors combinations do you like the best and why? Most favorite and least favorite? Honestly, I'd go for whatever colors you could cheaply assemble the parts for, which are probably black and dark bley. Although, I am personally biased towards blue, light bley, and brown. I'm guessing that green and orange may be the more expensive color variants since they're toward the back oft he lineup? Also, try not to slide down the slippery slope of multiple color variants like I have......! 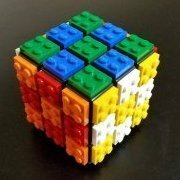 You can load the parts inventory directly into Bricklink. On Bricklink's wanted tab, select upload, from there you can just drag your .LXF file onto the webpage and it will load them in. 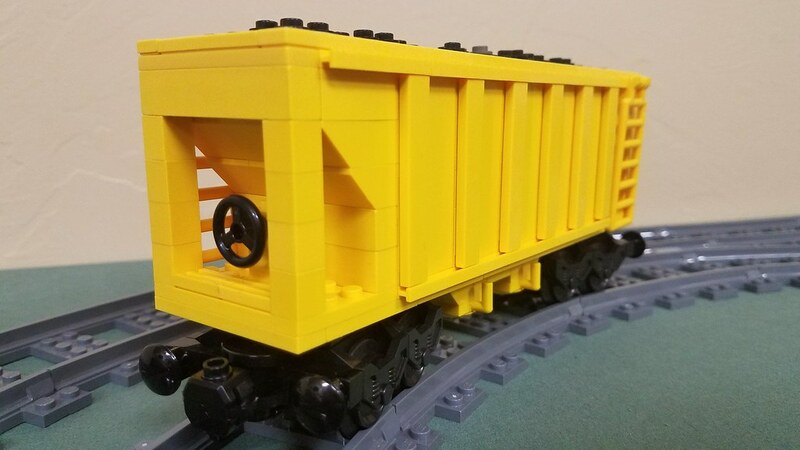 That being said, like most things on Bricklink, it takes a little getting used to, as if BL detects a piece in an invalid color or if the part number is missing a "b" or similar off the end, it will refuse to upload. With the added bonus that it doesn't tell which part failed the load process. However, if you work with these limitations its a lot easier to get a wanted list into the system. From the Wanted list, you can use the easybuy feature which looks for all your pieces in the wanted list and tries to find the cheapest price. There are of course options to play with, but it works quite well. It may seem a bit boring to you, but I would go all black, all dark grey or all light grey. Hoppers are usually drab and boring. Personally, I like the orange, green and blue ones best. 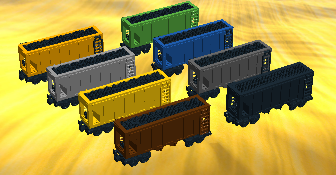 Add a splash of color to your rolling stock! Changed title and updated first post with .lxf file and pics. Hope you like! 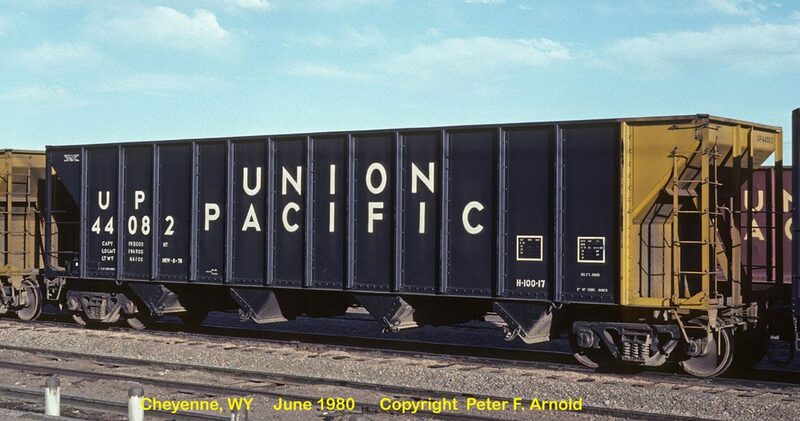 Very nice wagons! I like your spirit to keep them cheap and simple! 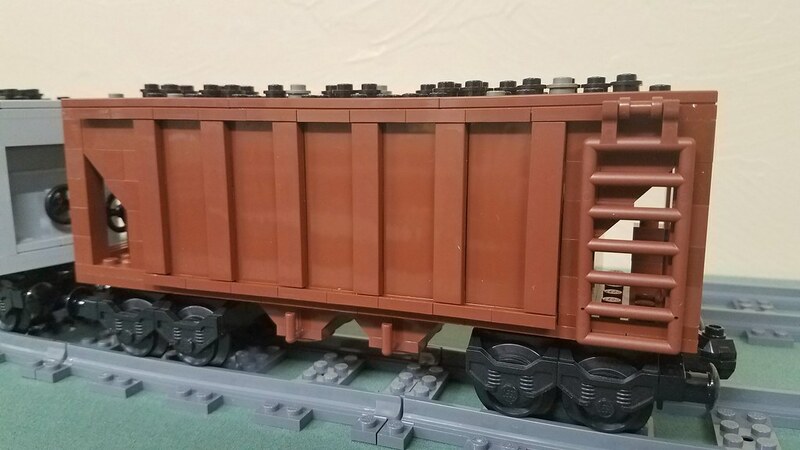 I personally like the reddish brown since it remembers DB freight rolling stock. But also all black with coloured ends is not bad at all!!! 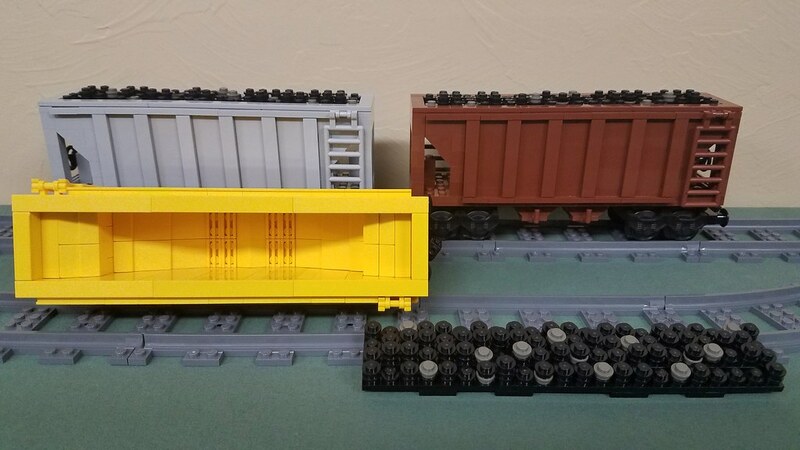 Amazing hopper wagons ...the reddish brown car is my favorite! Nice design. It's good to see you trying to bring the price point down. I lile the fact that its a hollow build to cut down on weight. 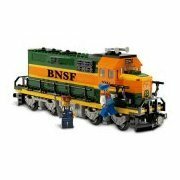 I have several builds going on and have been raiding my BrickLink store for parts lol. I'll revisit this in the future. 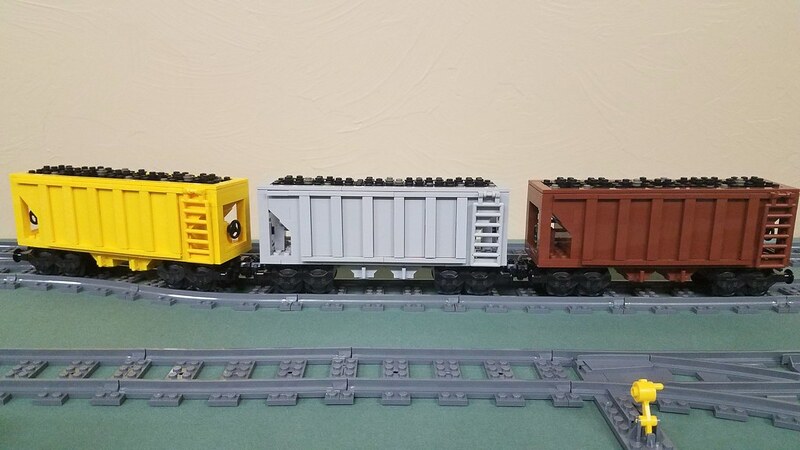 First I have to say I really like these hoppers. They inspired me to try and make something similar myself, which is still in the trial and error phase. 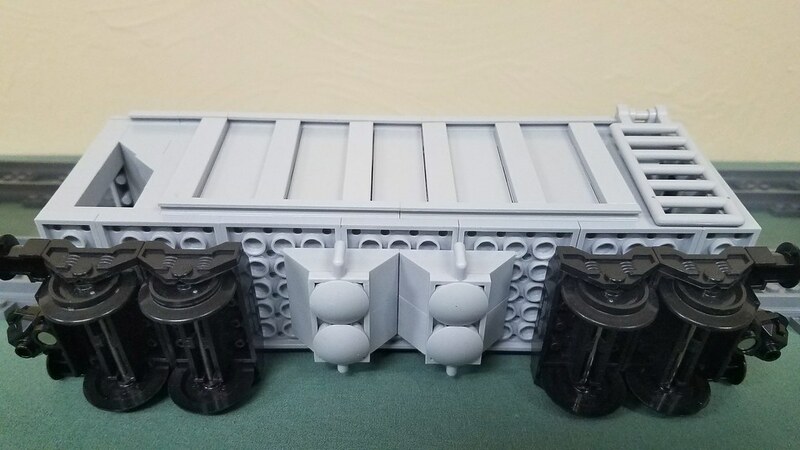 I do have to ask though for this and other models I have seen images of, why does everyone put brake wheels on both ends of the cars? Thank you. You are welcome to download my LDD file and copy or modify it as you see fit if that will help with your project. As to the brake wheels, I put them on both ends for a balanced look, symmetry and aesthetics. 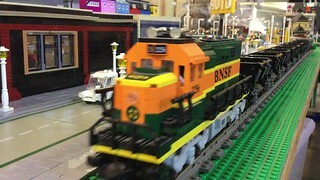 Only a die hard train fan would notice and since it's my creation I took some artistic license. Unfortunately I don't have LDD or anything that would open the file, so I just have to create the old fashioned way.